HomeWho should be #1 in the Indy Power Rankings for the Week of 6/12/17? 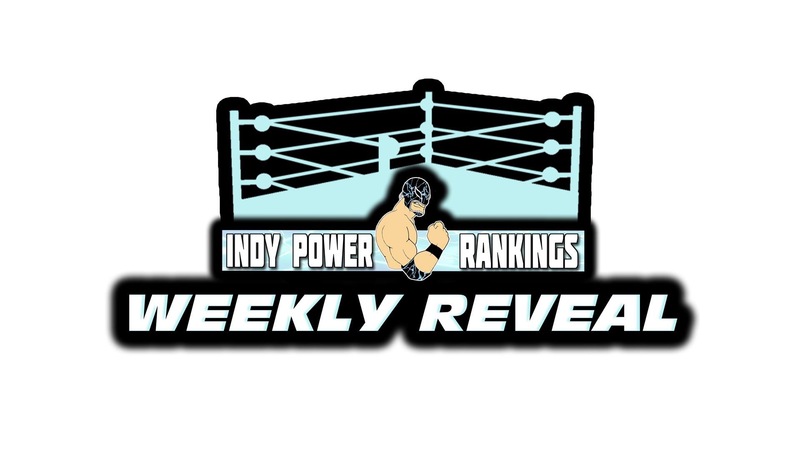 Who should be #1 in the Indy Power Rankings for the Week of 6/12/17? Winner of the online voting competition is “People Champ” for the week AND helps their overall ranking! There is no award for second place but all votes that come in add to the wrestler’s final ranking so vote away!